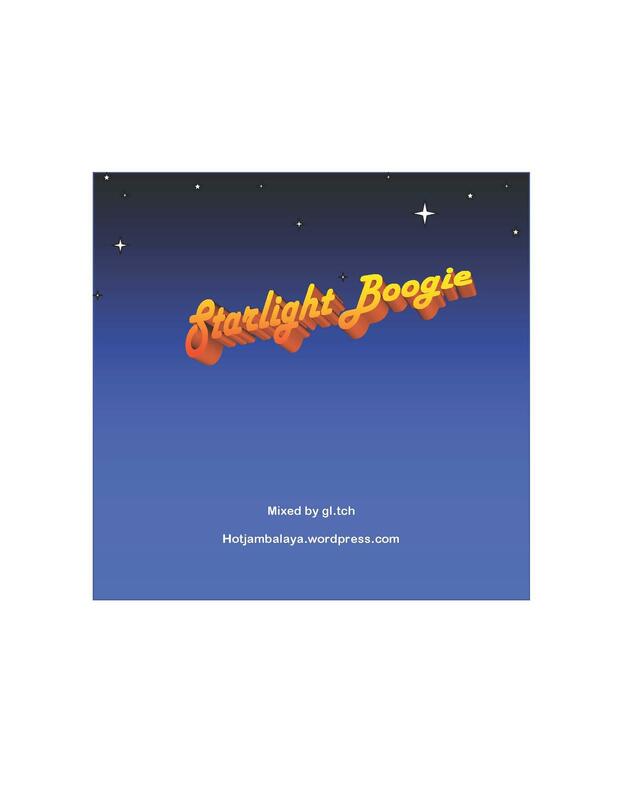 Starlight Boogie | Hot Jambalaya! Last weekend I recorded a new dj mix devoted to showcasing some choice cuts of Italo, Nu-Disco and Electrofunk. I enjoy digging through the history of electronic music and I’m happy I had the time to put this together. This set was fun and somewhat challenging to make as the older tracks don’t always follow the structured song format that most releases adhere to today. FYI: I’ve included the release dates along with the label info. ← In My Room is back on the air! hang tight everyone, I need to move the set to a different host. I’ll let you know when it’s all cool again! link is updated! go nuts!